Transitional Sheltering Assistance Program Extended in Two Phases. Albany, NY - August 5, 2013 - Governor Andrew M. Cuomo today announced that the Federal Emergency Management Agency (FEMA), at the request of the State of New York, has approved an extension in two phases to the Transitional Sheltering Assistance (TSA) program. FEMA will continue to review the remaining 84 households still utilizing the TSA program and the new extension will include the first phase to August 16th and the second to September 1st. The extension allows eligible survivors from Superstorm Sandy who cannot return to their homes to stay in participating hotels or motels. This is a short-term program that places families in hotels while they work toward a longer-term housing plan. 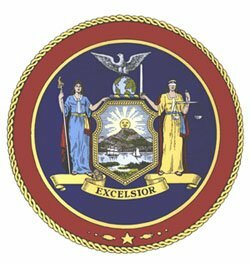 Subject: LongIsland.com - Your Name sent you Article details of "Governor Cuomo Announces Housing Extension for Sandy Victims"